I am a huge list-er. I depend on them to survive. Without them, I am a little manic and scatter-brained. There is something so gratifying about crossing off an item. I’ve been known to write down an already-completed task for the satisfaction of crossing it off. I know some of you do this too! OK, so THE list. 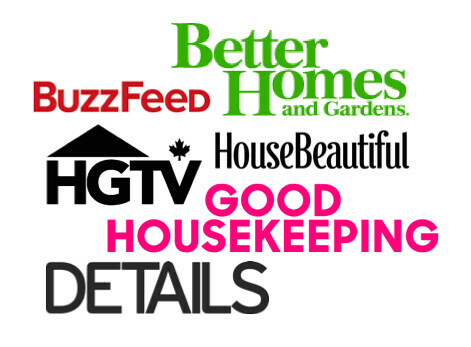 I wanted to share with you THE list – the list of all lists – my house list. Here are all the things I have rambling around in my head (and on lists) as to-do’s for my house. Even though I know this list well and there really are no surprises, it still is exhausting and overwhelming to type it all out. It is quite a lot to accomplish and I certainly don’t plan to have this all done next month or even in a year. There are certain things I focus on and certain events (like parties) that push me into home-improvement-madness mode. I think it is safe to say I am in madness mode. Madness mode involves lots of long nights, an exorbitant amount of Home Depot visits, a lot of googling and LOTS of bargain hunting. It is exhausting, but satisfying. Both Aaron and I’s birthdays are coming up and I would love to have people over to celebrate. Things at the house don’t have to be perfect (I don’t think I’ll ever have a finished house) but I can’t have shipping boxes hanging out or a bathroom that’s been de-Blik’d. There are certain things I need to take care of. On the flip side, all these uncompleted items above means I have a LOT to write about and to document here on this little blog. Thanks for following along! It is sure to be an adventure!